The U.S. President Donald Trump’s former chief economic advisor – Gary Cohn has been appointed as advisor on board by Spring Labs, a solutions provider to build a transparent, efficient, and secure ecosystem to exchange credit and identity information using the blockchain as per the recent news published on 12th October. While elaborating more about his candidature, Cohn has worked as Chief Operating Officer (COO) with American banking giant Goldman Sachs besides having served to the Trump administration. He has recently served as director to the U.S. National Economic Council. However, at present Cohn is actively focusing on blockchain use cases in numerous ways. During his tenure as chief economic advisor to Donald Trump in between 2017-2018, Cohn undertook a variety of responsibility like administering tax reform which came into effect in December 2017. Additionally, he overlooked president’s administration on domestic and international economic policy perspectives. Needless to say that Spring Labs is the level playing field for Cohn as the company uses blockchain solutions to swap identity and assets information between banks and companies. 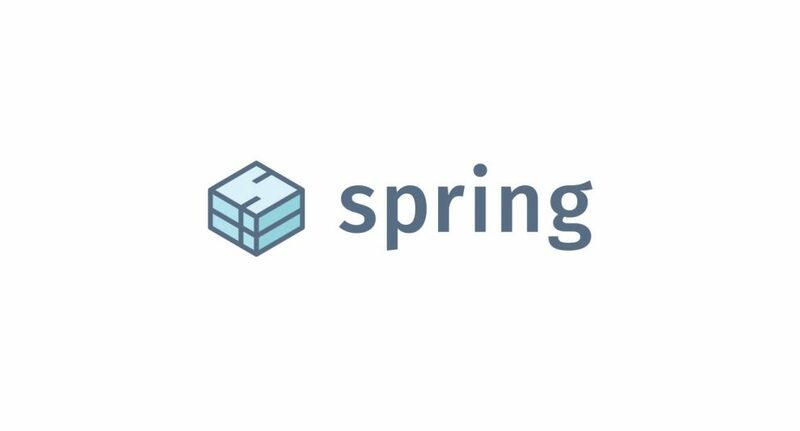 With this, the company is creating a Spring Protocol claiming to consolidate network users to exchange valuable insights instead of sharing underlying source data. Amid this, Spring Labs is expected to have raised $14.7 million through an early-stage fund in just four months of its inception in March 2018 as reported by Forbes. Besides appointing Cohn as its board advisor, Spring Labs is actively attracting certain industry veteran namely Brian Brooks, a Chief Legal Officer working at one of the renowned crypto exchanges – Coinbase by appointing him as its advisory board. Brooks has already worked with the U.S. Federal National Mortgage Association – Fannie Mae by holding General Counsel position.